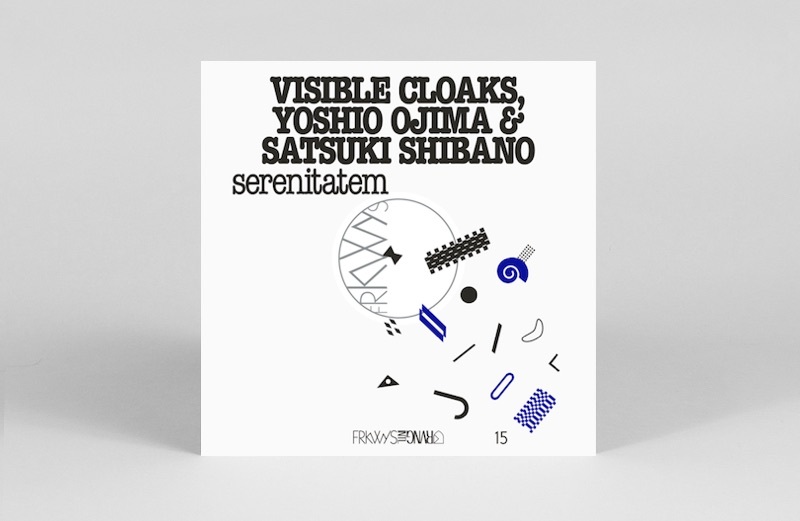 Venezuelan synthesisers, Japanese ambiance and UK jazz modes. 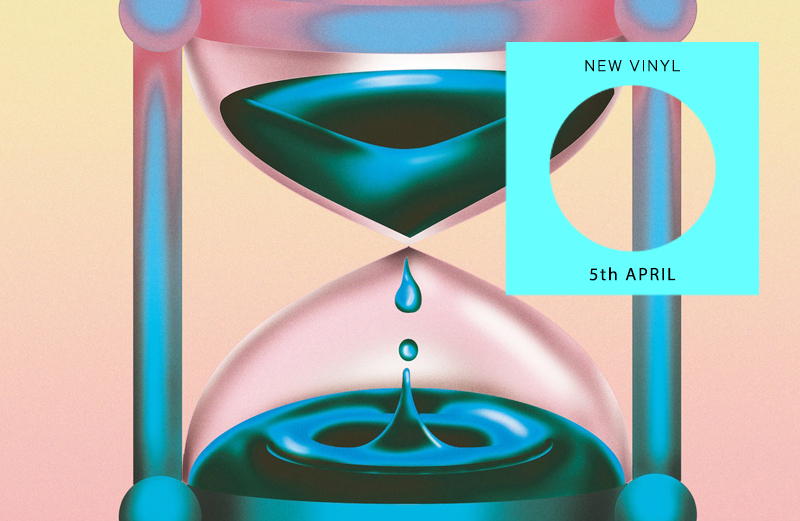 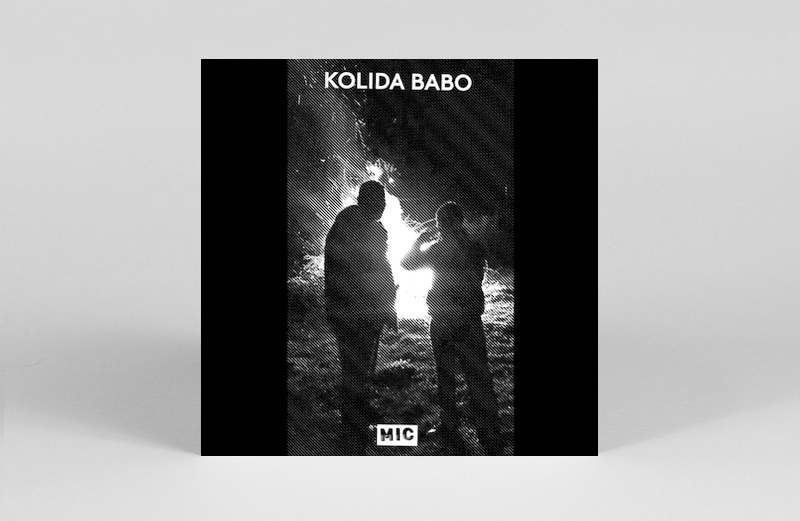 Welcome to the first Friday edition of The Vinyl Factory’s weekly new vinyl rundown. 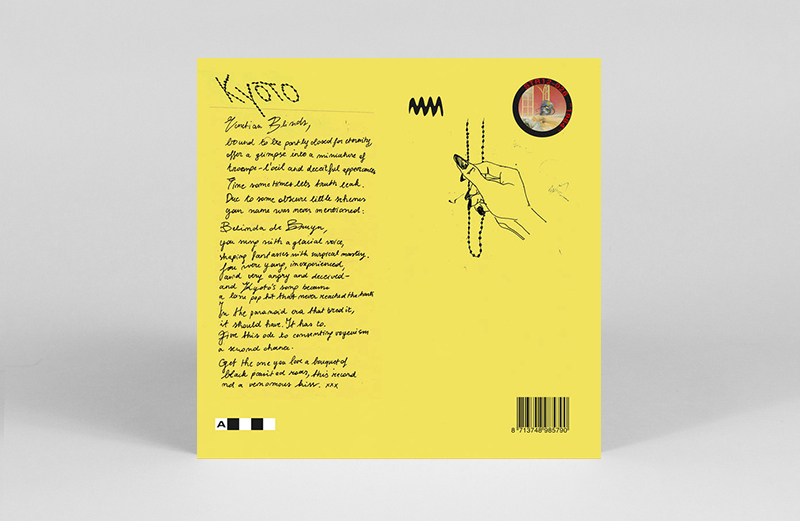 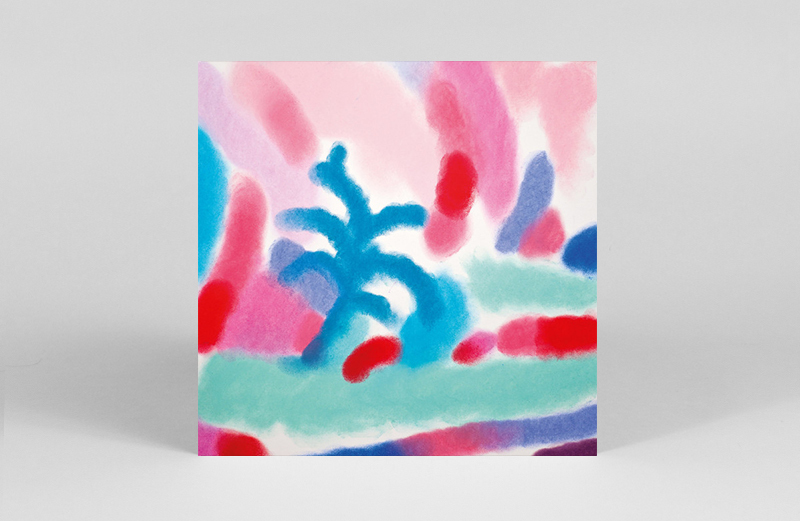 Moving from Mondays, the column will continue to recommend the records we think are worth adding to your collection, aligning with the industry-wide Friday release day. 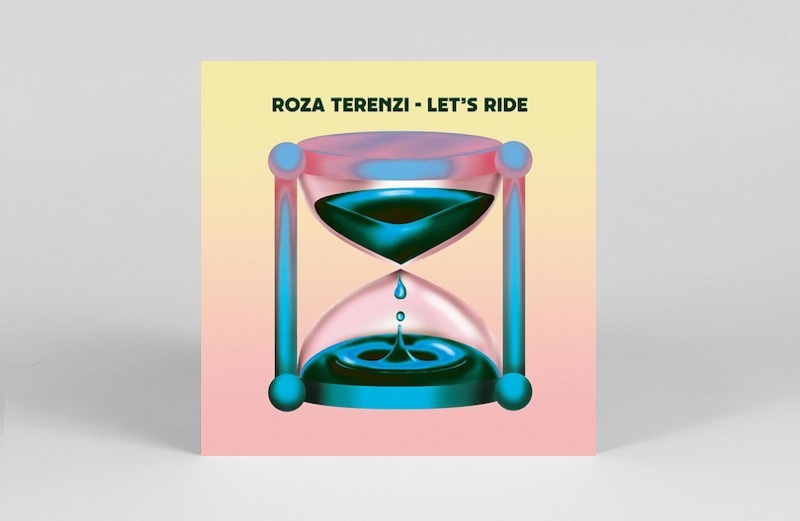 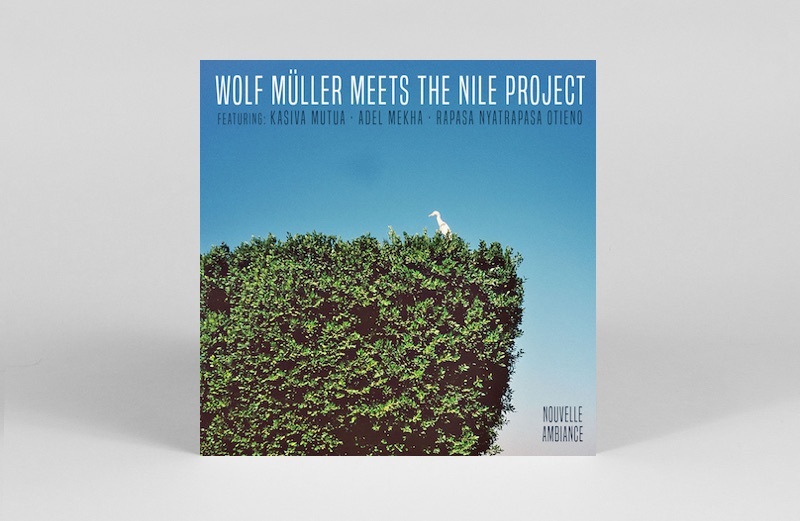 This week, our singles selection takes in a range of dance floor directions, from the broken rhythms of ‘Amazon Dub’ to Wolf Müller’s Nile Project EP, and a propulsive debut from Roza Terenzi on Dekmantel. 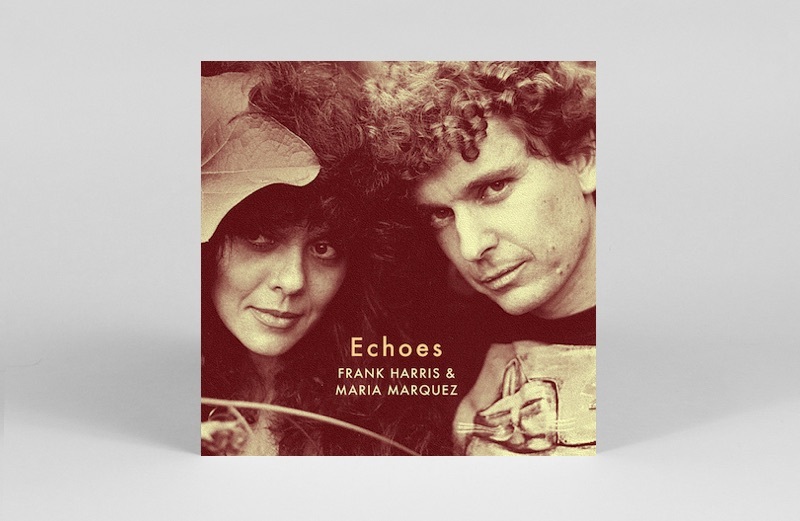 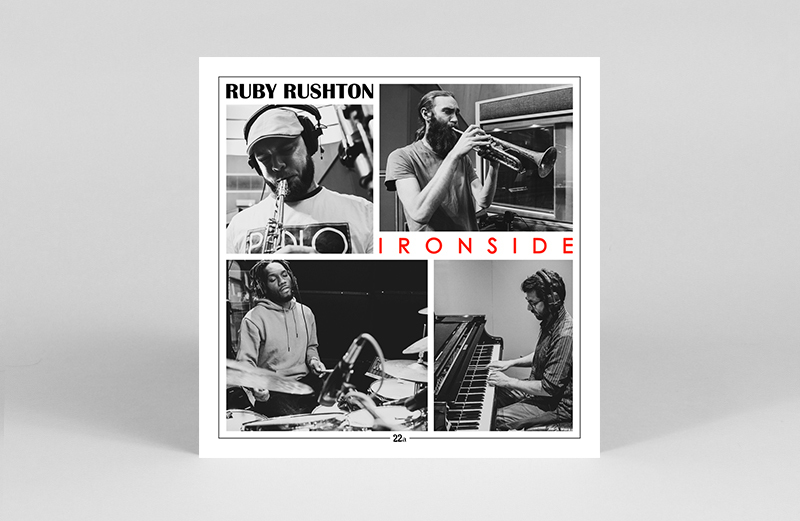 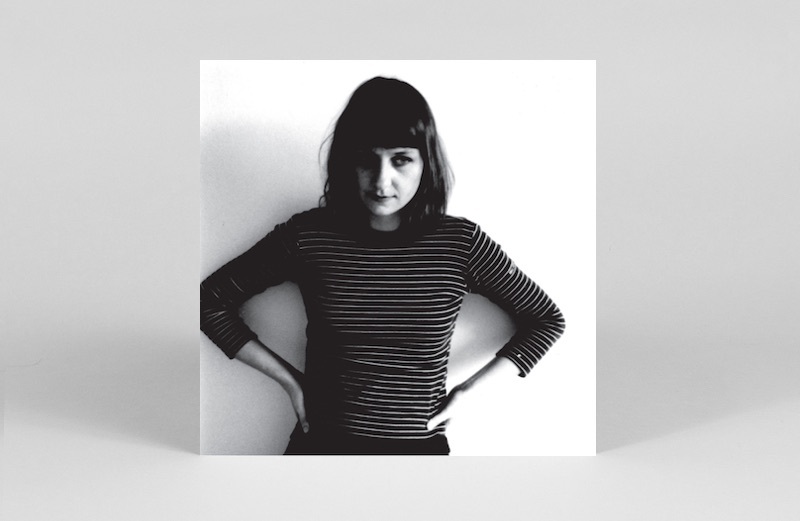 In the album’s section, there’s rare Venezuelan lovers rock from Frank Harris and Maria Marquez, a retrospective of experimental pop from Ela Orleans, Visible Cloaks’ collaboration for RVNG’s FRYWYS series and the latest offering from Tenderlonious’ UK jazz outfit Ruby Rushton. 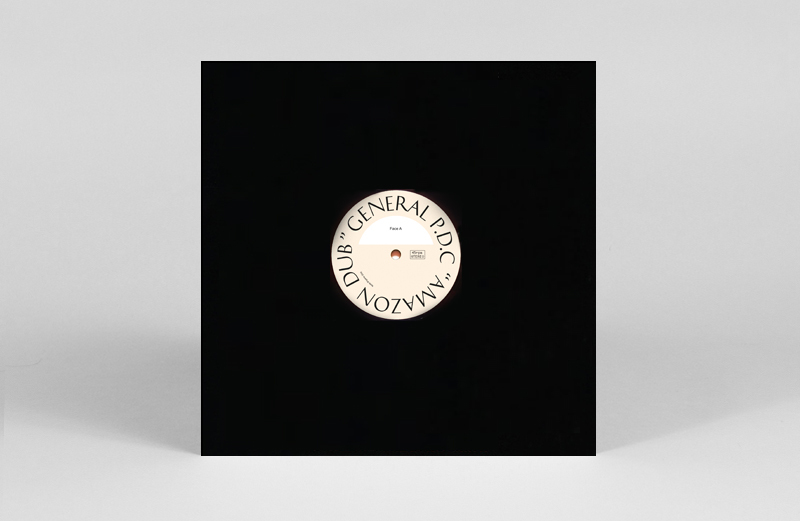 This week’s selection is by The Vinyl Factory Editors Anton Spice and Gabriela Helfet, alongside Patrick Ryder and James Hammond.